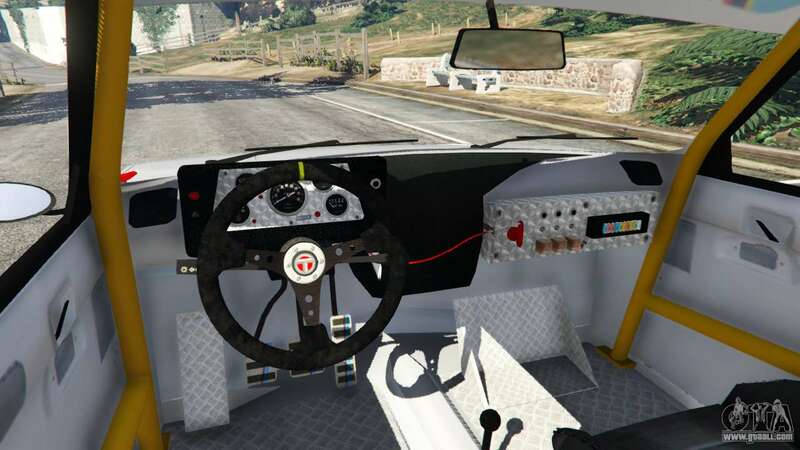 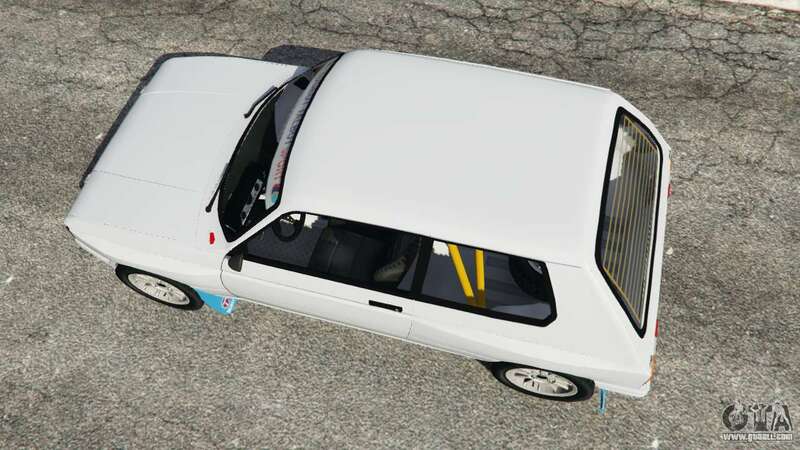 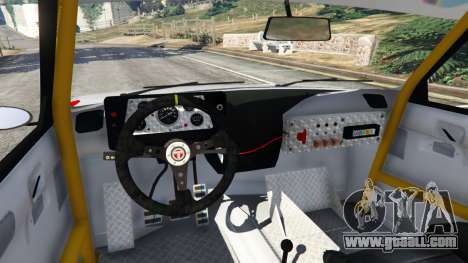 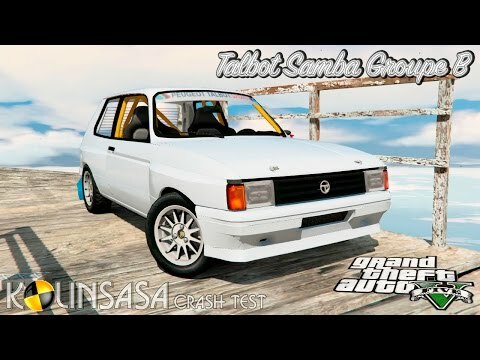 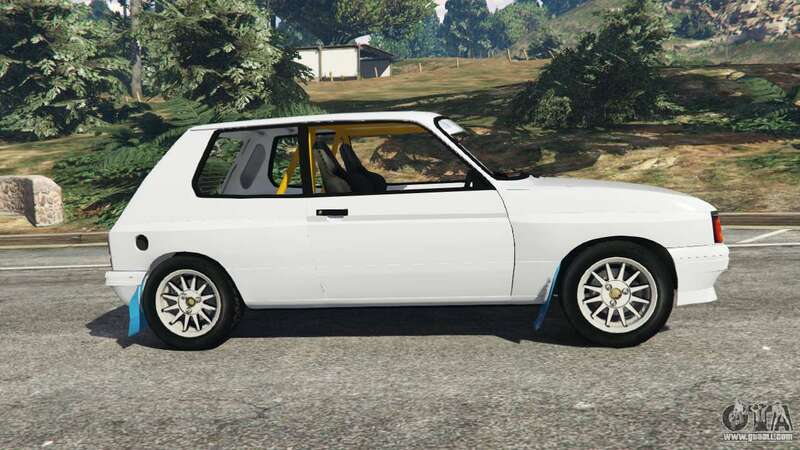 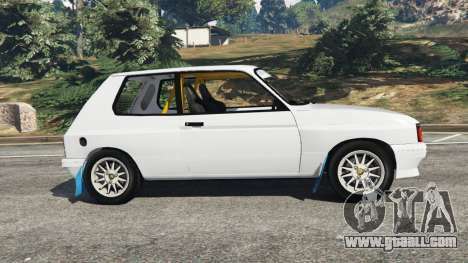 Talbot Samba Groupe B for GTA 5. 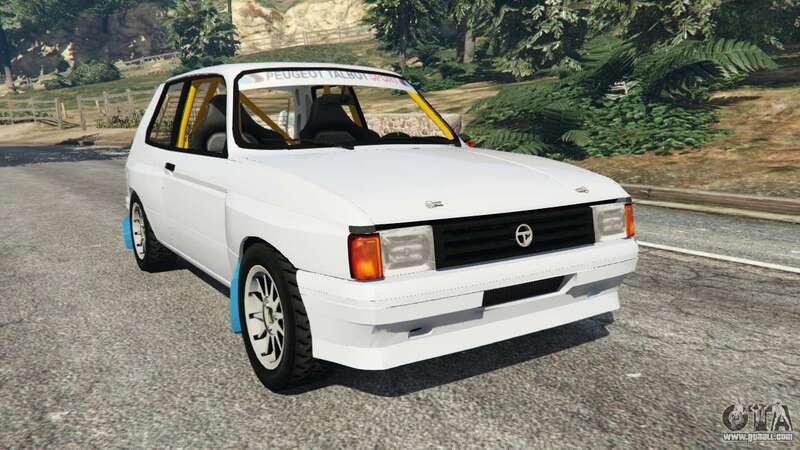 Rally hatchback replacement Dinka Blista. 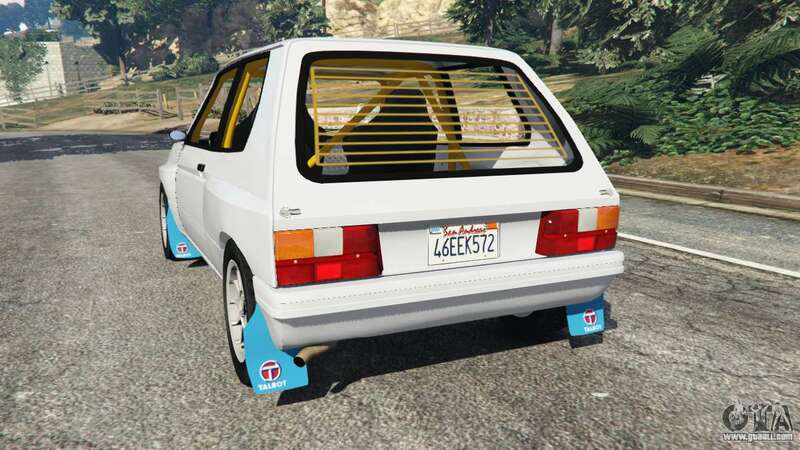 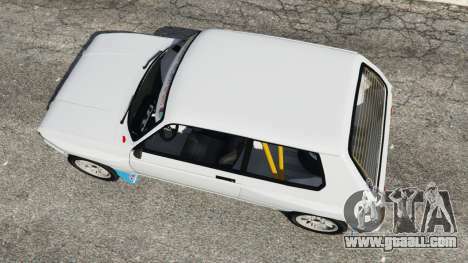 Download Maude Talbot Samba Groupe B for GTA 5 you can click on the links on this page.